Pink Bunny Pom Pom Knit Hat. 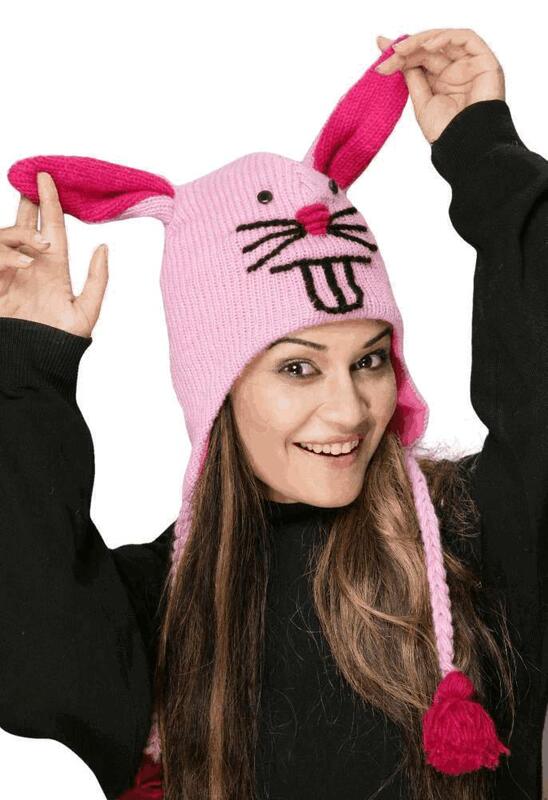 Cute pink rabbit knit hat with ear flaps, pom poms and detailed edges. A fun fashionable and stylish hat to keep you warm! One size fits most.